If you ever feel like you’re taking your life and privileges for granted, speak to Genee Eddleman. Genee, a 48-year-old single mother living in New Jersey, has a downright contagious enthusiasm for what her life has given her. 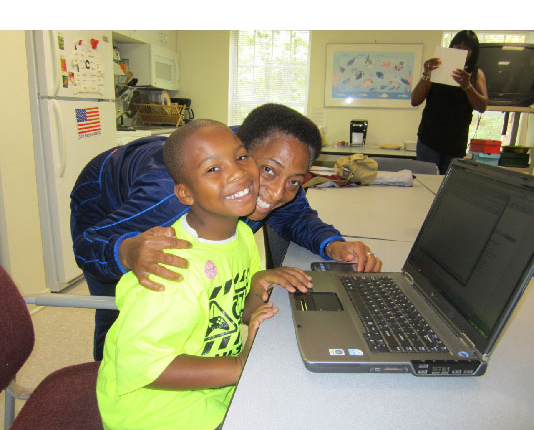 Genee and her 10-year-old son Dreveon were homeless when they first sent us a laptop request. 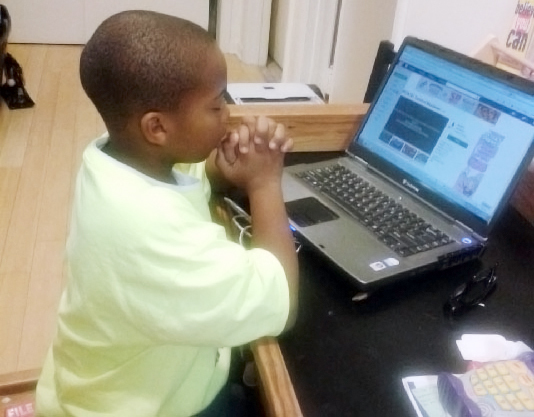 They were searching online to find a home for themselves, and Dreveon needed a computer for his schoolwork. Before Globetops, they would hunt down open libraries or Office Depots to use a computer.